Massachusetts is now the 21st state that allow you to register to vote on-line. 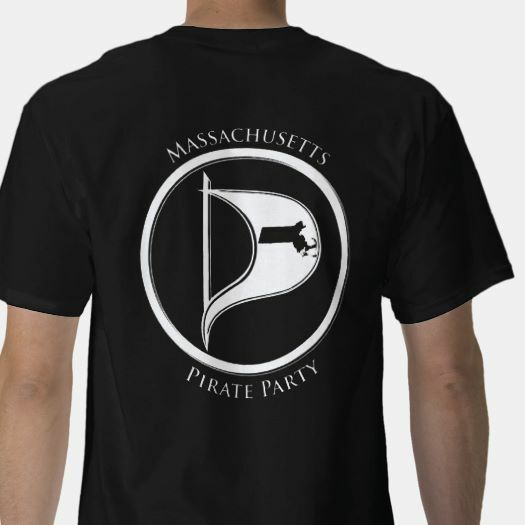 If you aren’t registered to vote or want to register in the Pirate political designation, check out https://www.sec.state.ma.us/OVR/Welcome.aspx. If you do, we would appreciate hearing your feedback on how easy it was and what problems you had. Just write a comment below. Thanks! Unfortunately the Senate voted to give the president fast track trade authority for six years. While the Massachusetts delegation voted against it, not everyone did in New England including NH senator Jeanne Shaheen. The vote in the House was very close and that is where we will need to focus our efforts to stop TPP and every other agreement that will criminalize file sharing, reduce our privacy and place us more at the mercy of blood sucking corporations. This fight is far from over. Email us at info@masspirates.org if you want to help. Back in March we asked for opinions on the bid to host the Olympics in Boston. We got some feedback and have continued to ask opinions the bid. Now we ask you to vote on what our position on the Boston Olympics should be. Fill out our anonymous form to express your opinion by Sunday, July 7th. Thanks! 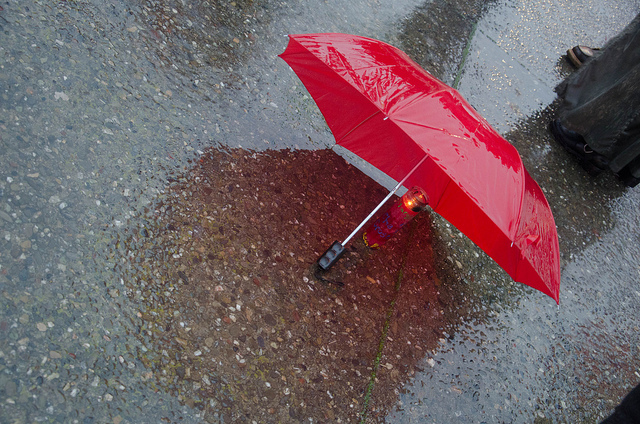 Image: Mark Cartwright, published on 26 April 2012 under the following license: Creative Commons: Attribution-NonCommercial-ShareAlike. On Saturday, Bree Newsome scaled a thirty foot flagpole, and took down the Confederate flag flying at the South Carolina statehouse. The images are amazing to look at. This was both an act of civil disobedience and an act of extreme courage. To many — and especially to those in the black community — the stars and bars represents racism, oppression, and hundreds of years of slavery. When the state flaunts an instrument of oppression, be it mass surveillance, the war on drugs, overzealous law enforcement, or symbols like the confederate flag; those oppressed have a right, and an obligation to stand up against it. I have a ton of respect for what Bree Newsome did. The House voted 218 to 208 for give the president Fast Trade trade power and a limit their control over our trade policy to a simple up or down vote. The bill now goes to the Senate which had passed a more complex bill that provided limited compensation to workers displaced by trade. From the documents that Wikileaks leaked on TransPacific Partnership (TPP) and Trade in Services Agreement (TISA), we know that these treaties would: governments would be prevented from using Free Software: impose stronger DRM and “technological protection measure” regimes; make ISPs liable for copyright infringement on their networks; implement a “take it down first, argue later” DMCA-like process for notifying copyright infringements; allow corporations to patent plants and animals; potentially ban you from selling a product you bought abroad. These trade agreements would put in place or expand Investor State Dispute Settlements (ISDS) that allow corporations to challenge our laws if they at all hinder their present or potential profits. It has already happened in Australia, Canada, Costa Rica, Ecuador and Guatemala. Recently, Mexico and Canada used the NAFTA ISDS process to penalize the US for meat labeling laws. Laws the House of Representatives voted to scrap instead of fight for. With TiSA, TPP and TTIP, these challenges will be more frequent and raise corporate power over our democracy to new levels. While the entire Massachusetts delegation voted against Fast Track, there are many Senators who voted for it. The Senate’s vote on the new House bill could occur anytime. Now is the time to urge your friends in other states to call their senators and tell them to vote against Fast Track. Thanks! House votes on #FastTrack again, call these Reps.
published under Main Topic, TPP, Transparency | Comments Off on House votes on #FastTrack again, call these Reps. Thanks to our Pride marchers! 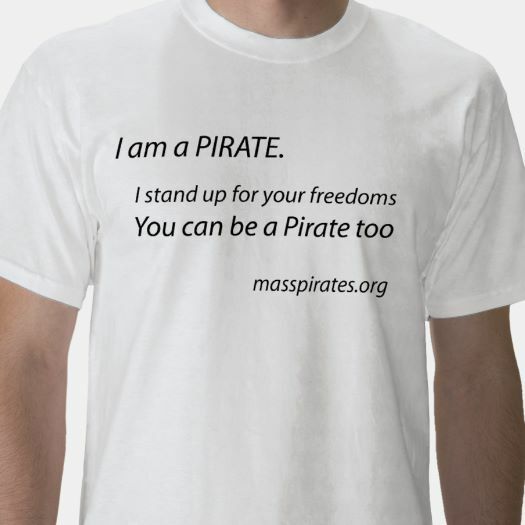 We had a great contingent of Pirates at the Boston Pride Parade last Saturday. I want to personally thank everyone who marched with us including Steve, Ben, Harry, Robby, Arjun, Ryan, John, Noe, Jamie, Peggy and Kate. It was great to have twelve people unexpectedly join us for the last stretch down Beacon Hill. Here are some pictures of us at the Pride Parade. published under Civil Liberties, Main Topic, Out And About | Comments Off on Thanks to our Pride marchers!